Time to shut it down! The internet can be truly wonderful at times, but then there are instances where it can be horrifying, or things just get out of hand. All it takes is one sentence from a developer and before you know it that sentence is everywhere and various outlets are covering the story of Eiji Aonuma “teasing” The Legend of Zelda: Skyward Sword for the Nintendo Switch. 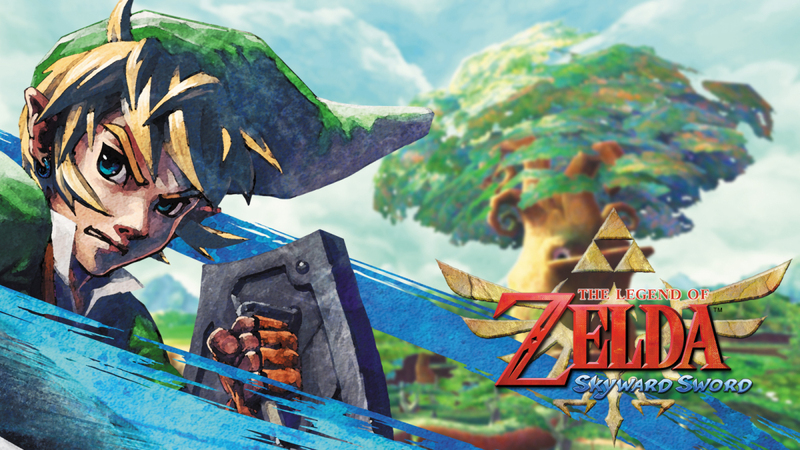 We apologise if this is not the Zelda news you were hoping you could get this week, but that’s the problem with hope, hype and a possible mistranslation.